After the renovation of their complete supply of motor sailing yachts, Bavaria Yachtbau decided to redesign their existing models. 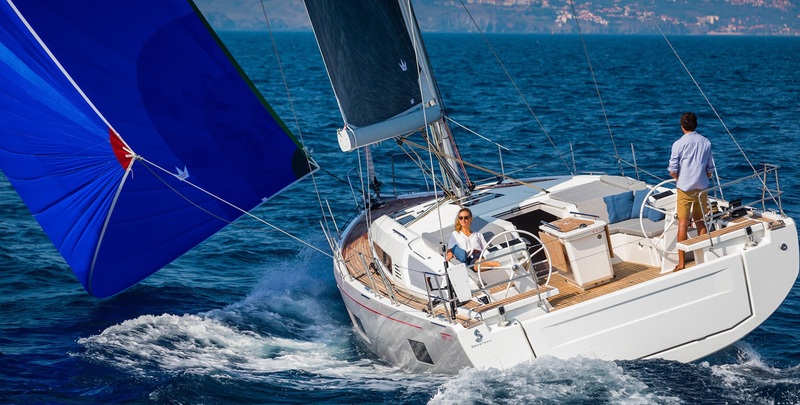 The smallest Bavaria sailing yacht, the 32-footer, became the Bavaria 33 Cruiser. The old model was criticized mostly for its bulky superstructure with small windows. The new model now has a more elegant deck surface with a longer superstructure and larger windows. The deck is equipped with artificial teak called Durateck, which completes a positive image of the new model designed by Design Unlimited studio. The hull, designed by Farr Yacht Design, remains the same, ensuring proper sailing performances. 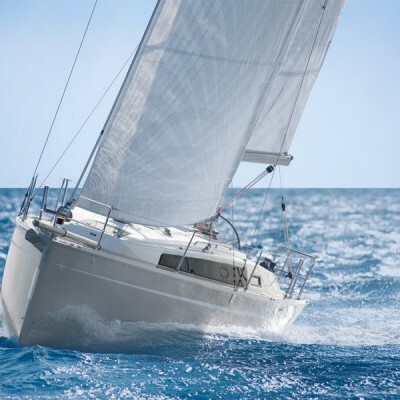 Sailing performances are additionally enhanced by a higher mast and a longer boom than those on the old model. The deck equipment is placed with regard to skipper, giving him an opportunity to fully control maneuvers with a reduced number of crew members. The mainsail sheet vertex is not attached to the rail, as it usually is on other Bavaria sailing yachts. Instead, it is attached to the cockpit table. This system leaves more room inside the cockpit, increasing the comfort without decreasing sailing performances. There is only one trunk below the port side bench in the cockpit of the Bavaria 33 Cruiser, which allowed the designers to use the space below the starboard bench to enhance the comfort inside the stern cabin. The stern platform is foldable, providing a large surface for swimmers when opened. The stern ladders are unfortunately integrated into the platform, but the attaching system is pretty simple and useful. 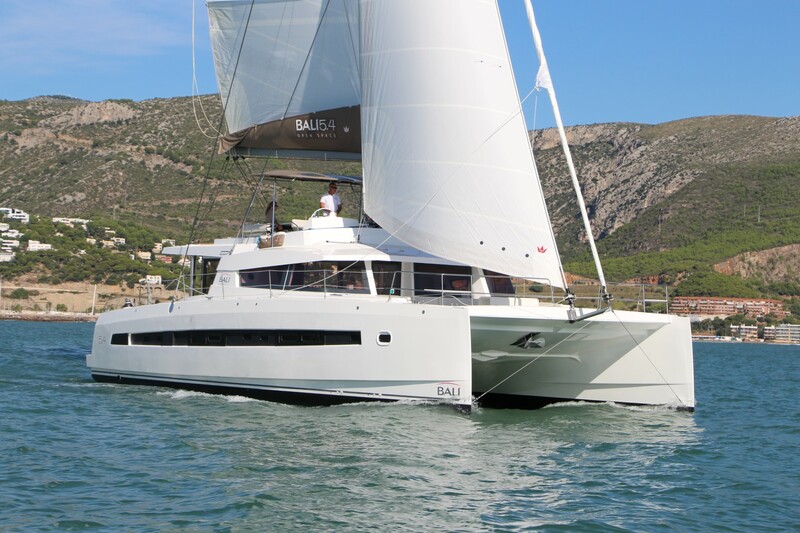 Sailing the Bavaria 33 Cruiser is quite simple thanks to its 29 m2 mainsail and 22 m2 107% jib. The standard engine had the strength of 18 horsepower but could optionally be replaced by one that had the 28 horsepower strength. This model has found its fans among many Bavaria yachts charterers because it was perfect for small crews who enjoy a relaxed and comfortable cruise. On the other hand, private owners found their satisfaction in its size and simplicity which also offered a great deal of comfort.